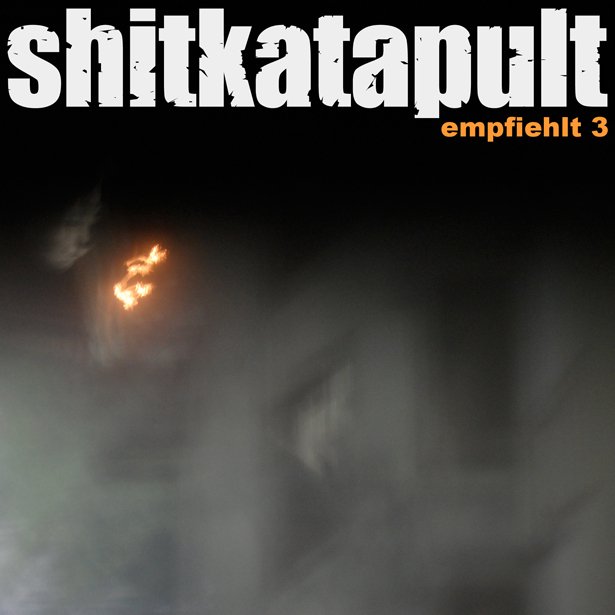 Shitkatapult continues its own "... empfiehlt" (shitkatapult recommends) saga. Part 3 features 4 wonderful previously unreleasd tracks. Mr T.RAUMSCHMIERE himself donates a wonderful soft half/off beat tune. FENIN delivers a hand crafted dub techno track that could well have been on his recently released and highly acclaimed album. Besides these two label residents this EP includes new and exclusive tracks by ISMAEL PINKLER and TOM THIEL. Toms spaced out stereo river PULS gives us a perfect pre-view on his upcoming album (march on Shitkatapult) and CAROLINA from Ismael is an unbelievable dubhouse from the bottom of low bpm magic house science as fans know it from Ismael.